60k had the great pleasure to support a wonderful charity initiative – a Golf tournament, in aid of the Make a Wish Foundation which grants wishes for seriously ill children. The event is sponsored by AVIS and this year, it was held at The Grove - one of the best country hotels in the UK just outside London. Our Business Development Director, Nigel Kentish represented 60k and showed off some of his golfing skills together with top businessmen and women from different industries. We had the pleasure to invite Karl Thompson MD UK and Europe Sandals and Simon Foster Deputy MD Sandals who teamed up with Mr Kentish in the tournament itself. They played 18 holes of championship golf and enjoyed the lovely weather and the beautiful countryside scenery throughout the day. 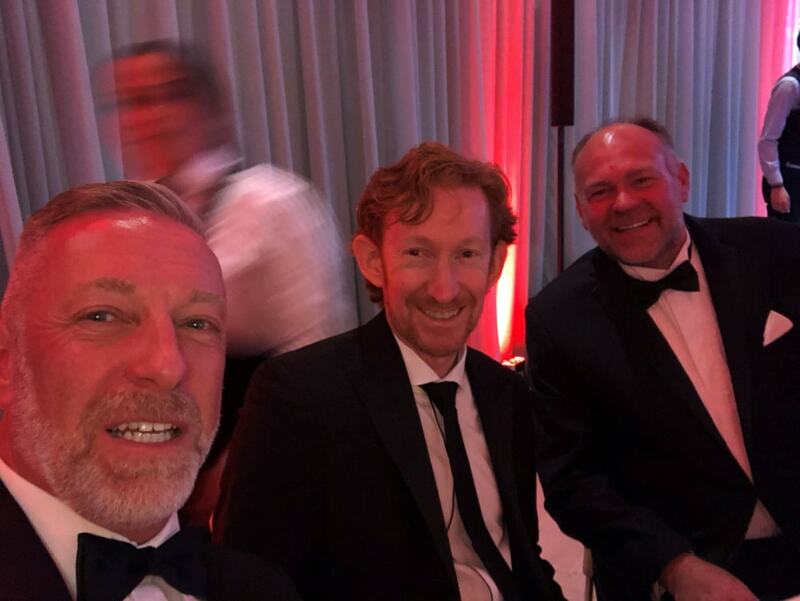 At the end of the day, all guests were invited to attend a black tie dinner hosted by Mark Durden-Smith with celebrity guests Austin Healey and Mark Flatman from the Rugby world and Darren Gough representing the cricket world. The grand finale of the evening was reserved for Tony Hadley, lead singer of Spandau Ballet who performed some of their greatest hits.